We use assessments aligned with the innovative Leadership framework as part of our comprehensive leadership development and organization transformation programs to build self-awareness, and allowing us to personalized and focus your development and measure results! Our innovative leadership assessments are designed to help you build self-awareness and refine your mindset and behavior across the five dimensions of the Innovative Leadership pyramid. For Leader Type – we use the enneagram as our primary tool and can use Myers Briggs or DISC. Job fit calculator helps you identify your strengths and map them to a job. Our organizational assessments are designed to help you identify organizational health, evaluate your culture and look at overall transformation readiness. 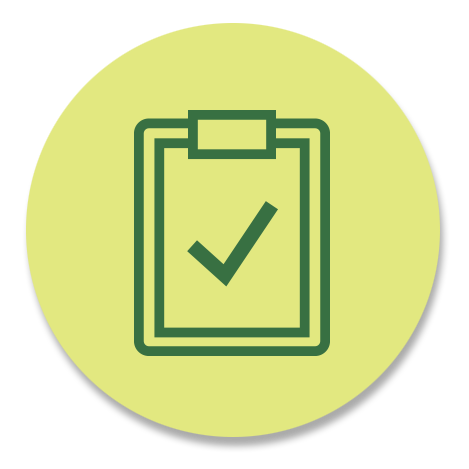 Organizational health check is a proprietary assessment to evaluate the organization across 25 dimensions. We look at your current and desired state and prioritize areas of greatest impact and risk. Culture of innovation – we use the Vibrancy assessment created by the Institute of Strategic Clarity to determine your culture of innovation and facilitate discussions to identify actions to move toward desired state. Take the free proprietary Innovative Leadership Innovative Leaders Organizational Transformation assessment to evaluate your overall readiness for transformation. Contact us to tailor an assessment program, receive analysis and create a plan.